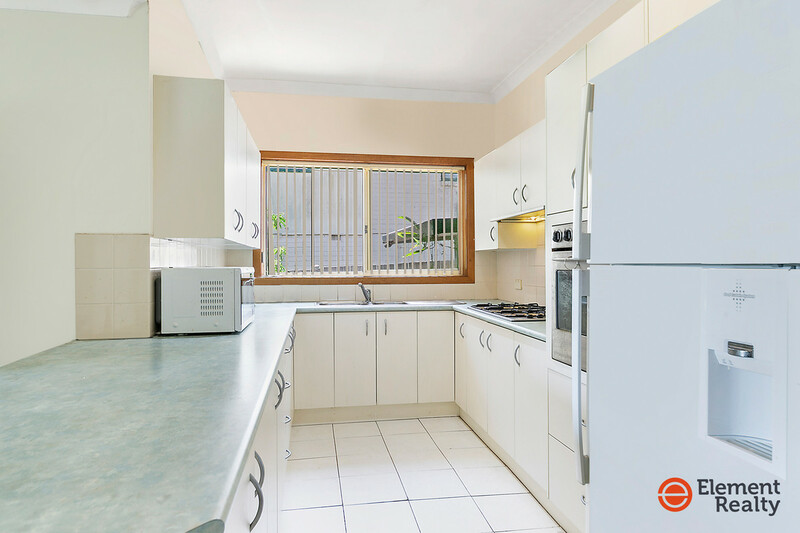 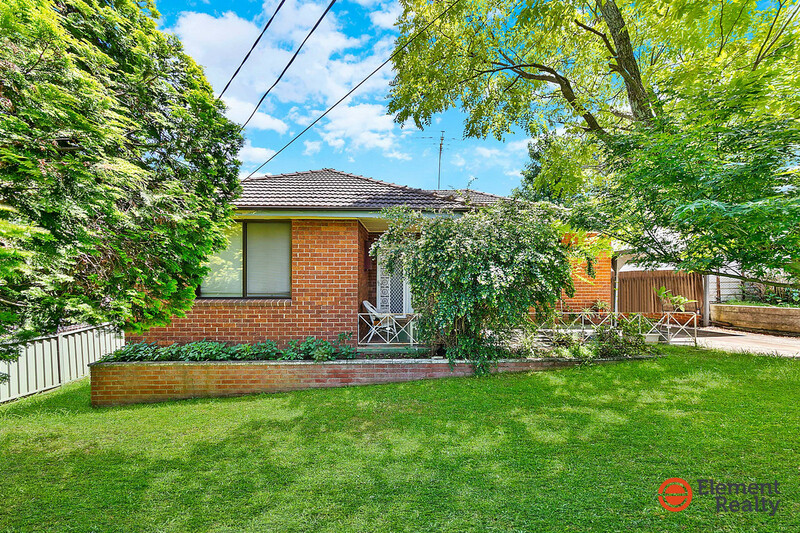 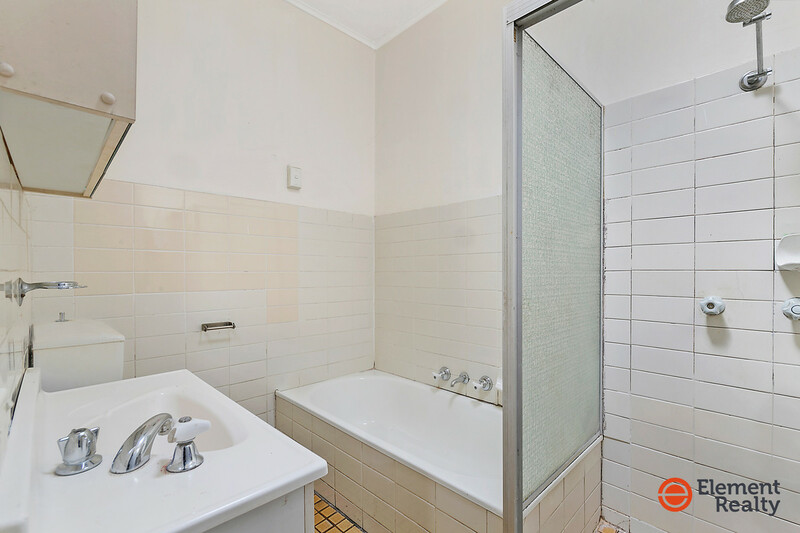 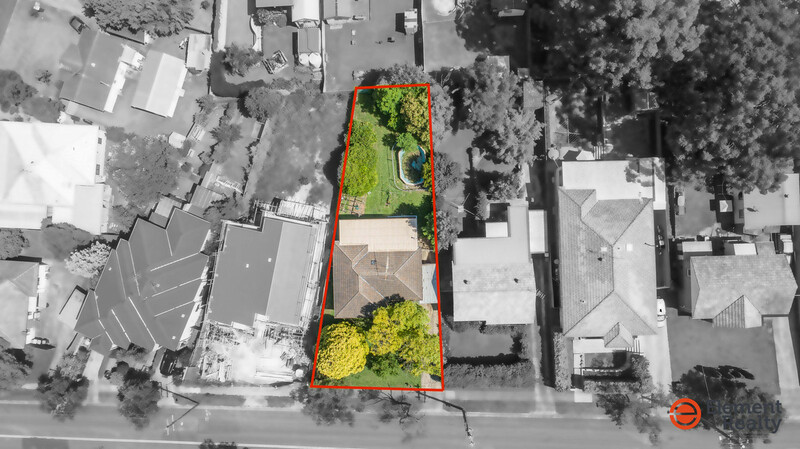 This extended 4 bedroom brick and weatherboard home offers an unprecedented opportunity to redevelop duplex (STCA), town house (STCA) With 663.9 sqm (approx) block and 18.89 metres (approx) frontage. 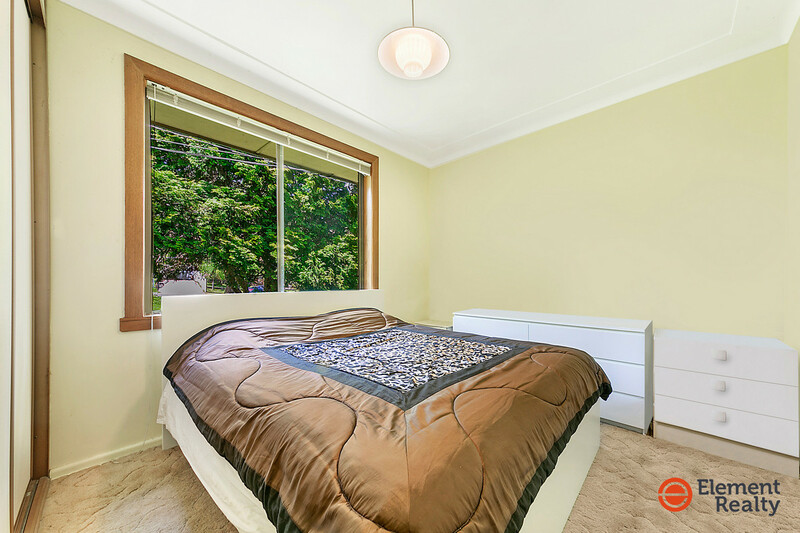 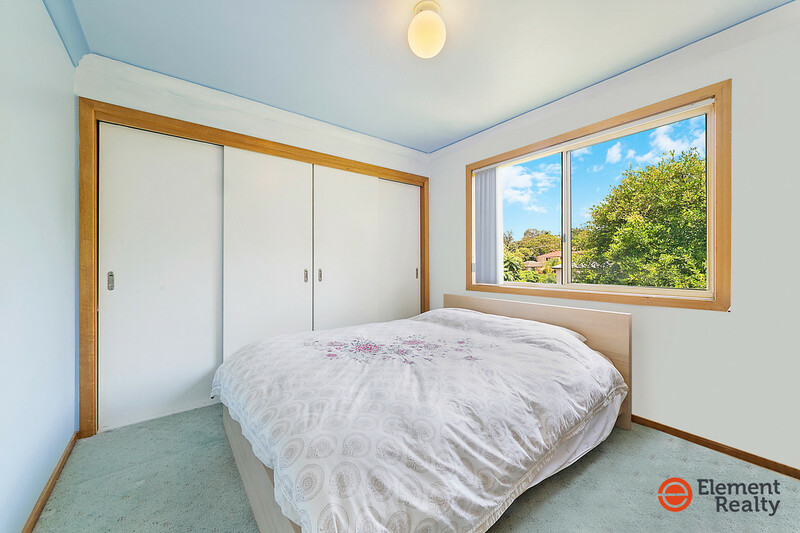 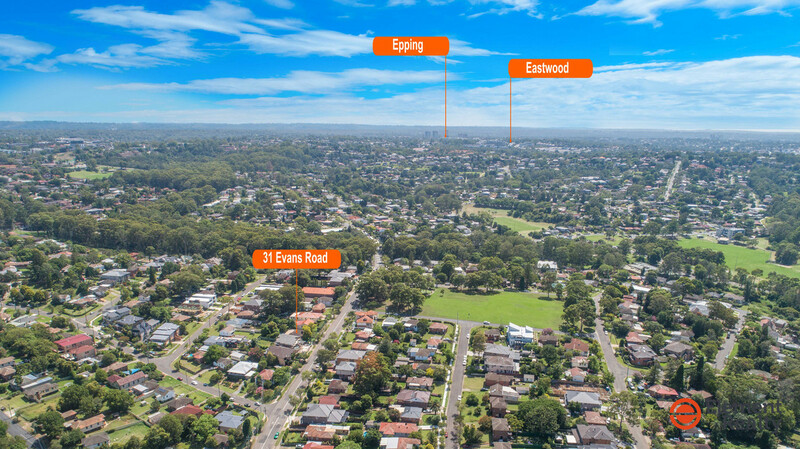 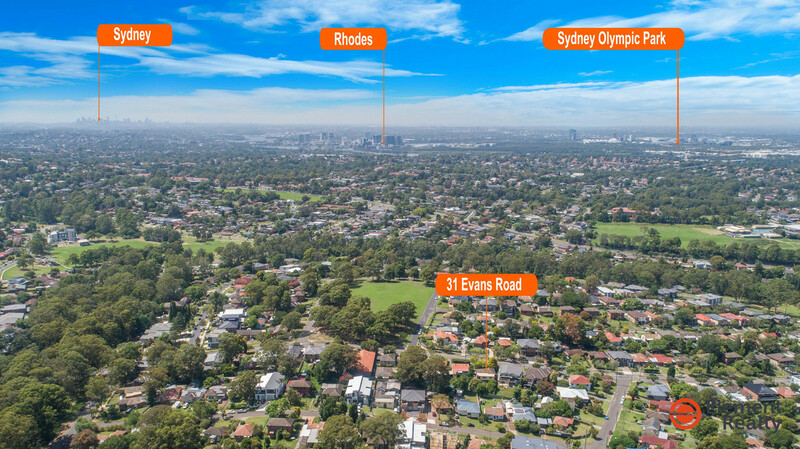 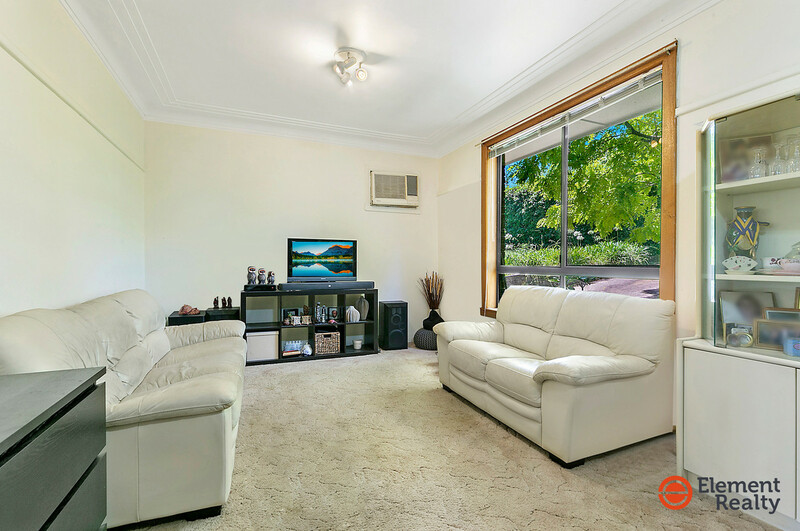 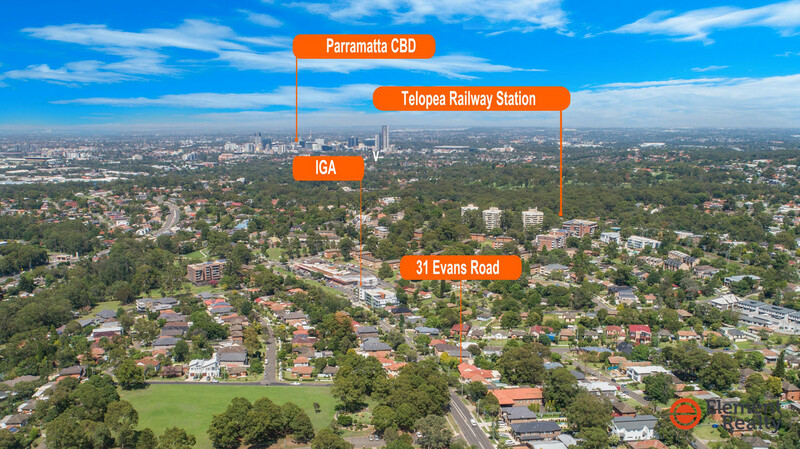 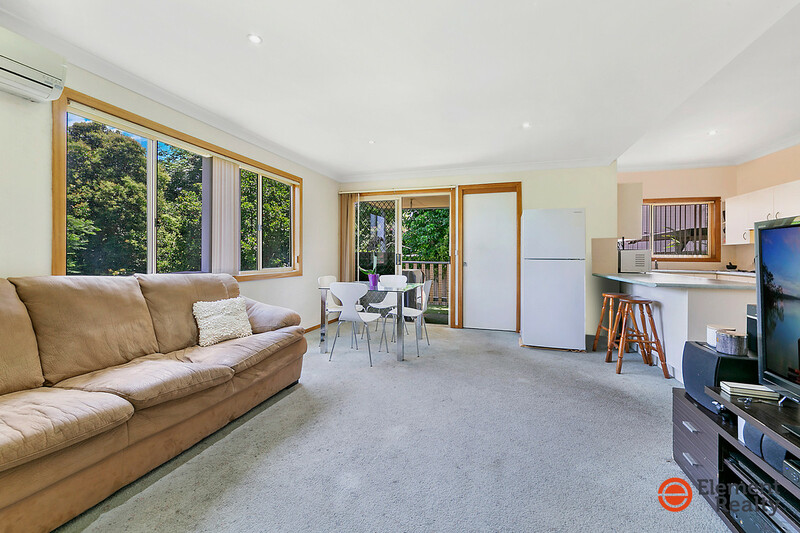 It is conveniently positioned close to future light rail station, buses to West Ryde, Carlingford and local shops, IGA supermarket, and parks. 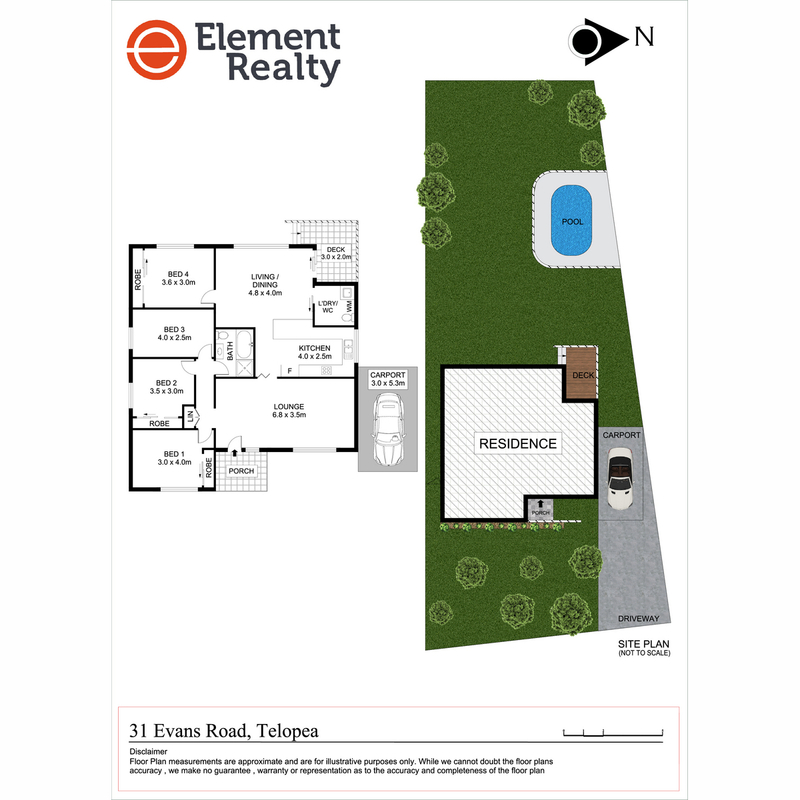 Do not miss this unique opportunity to invest and build in the near future.